Here’s my post for the Weekly Photo Challenge, this week the theme is delicate. 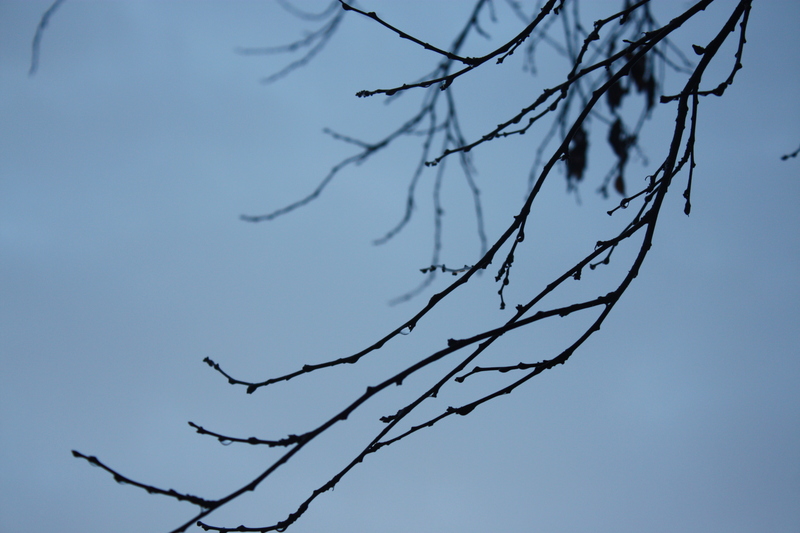 Where I live winter means rain.Yet there is a delicate beauty in the lacy silhouette of barren tree limbs against the wet sky. 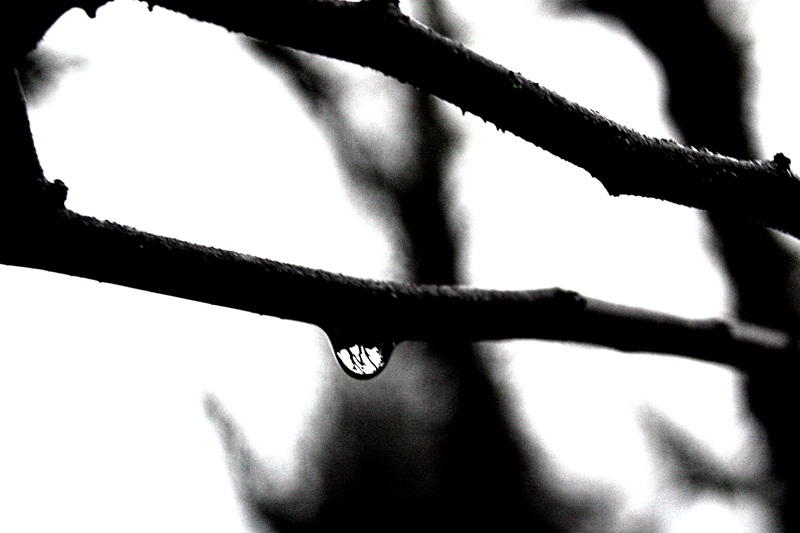 One drop of rain can be a small beautifully lite world in itself, reflecting light as a gem, yet delicate and fragile as it clings to the branch. I couldn’t resist a few more shots just for my own enjoyment. 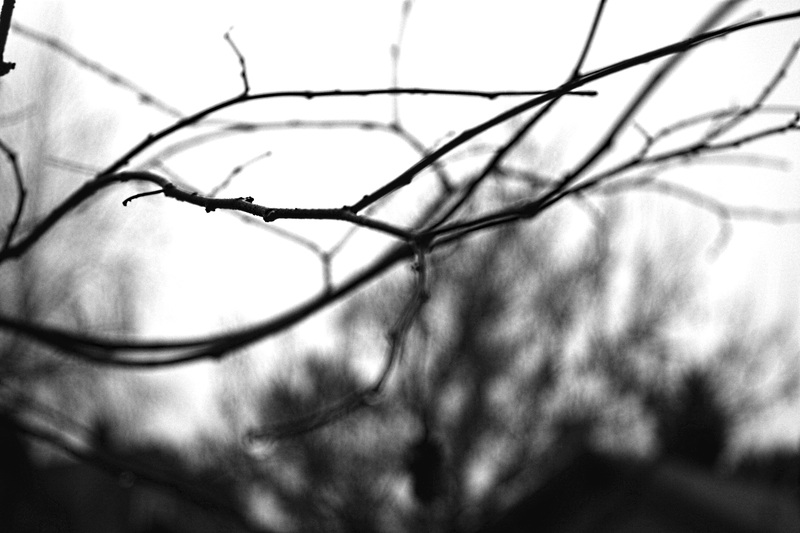 The weekly photos challenged is on the theme of delicate, delicate as fragile. 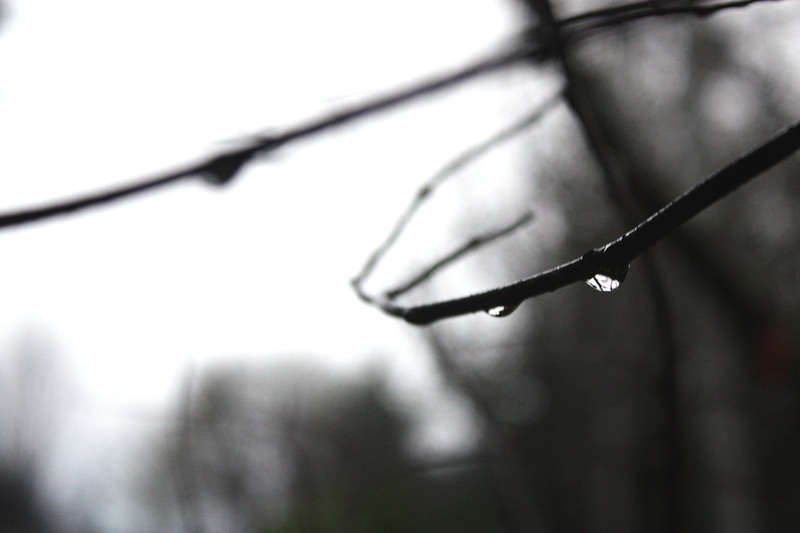 A small drop of rain, reflects light like a gem,yet is fragile and delicate as it clings to a branch, soon to be replaced by the next drop. Janome’s new Horizon 8900 QCP Want to know what I think?